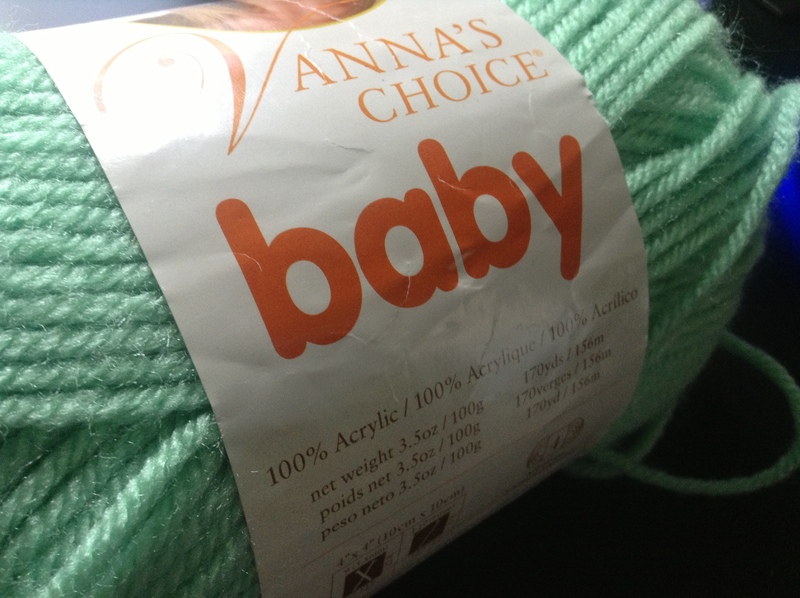 This week I’m going to be highlighting my favorite acrylic yarn – Vanna’s Choice BABY! Acrylic is basically a man made fiber, non natural wool. It’s the go-to yarn for little one projects and baby shower gifts. Vanna’s line can be found at nearly every craft store that carries supplies for needle art and averages about $3.29-$3.99, I’ve found Michael’s to have the best sales on this brand. I’m starting a new Friday series called – Fiber Friday! I’m going to be highlighting my favorite yarn and fibers to work with. Let’s start with the basics – cotton! 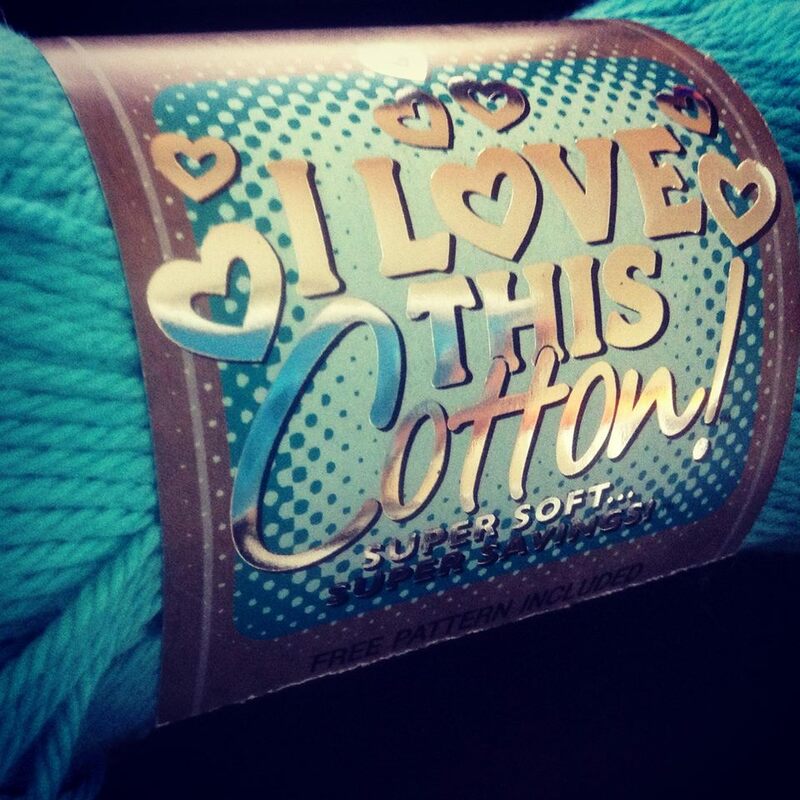 My current favorite 100% cotton is I LOVE THIS COTTON found at Hobby Lobby. It’s the in house generic brand but by far the best cotton yarn I’ve used, and the easiest to work with. Pros: Rarely splits, soft feel, good value, lots of fun colors. What’s your favorite 100% cotton brand?